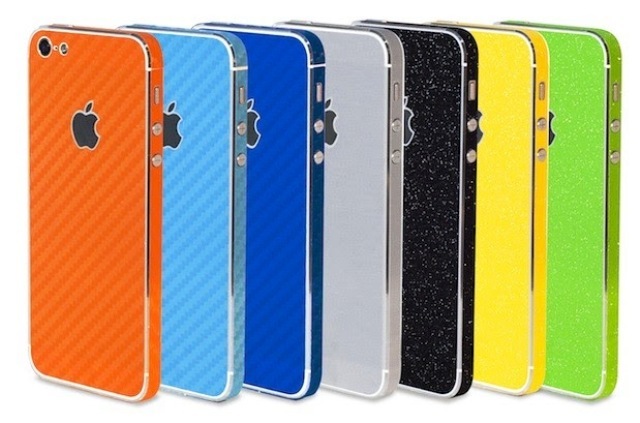 Liquipel has just announced the release of smartphone protective cover called Skins. This watersafe technology has been used to provide water resistant devices. Not only it will protect your device from water, it will also protect smartphone from sudden fall, and blunt force. Carefully crafted using the finest materials, such as polyurethane that stems from military uses. The body also figures with glass-like surface while maintaining the design of smartphones. Additional feature of Liquipel Skins are the true shock absorber function, and abrasion resistance. 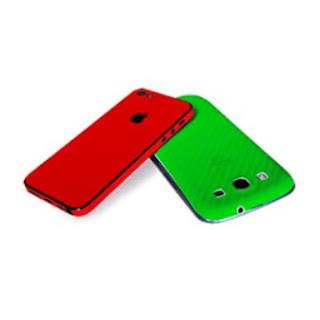 Combining various material to produce hybrid smooth Skins to complement the device, Liquipel Skins will also be available in different colors to match your taste and preferences. The bottom line is, Liquipel Skins will not only be water resistant, but a protection for overall dimension, including the screen, back panel, buttons, and everything else. Liquipel also noted that installation of Liquipel Skins will be as easy as 1-2-3. Unlike the classic screen protector, which require careful installation to prevent bubbles on screen, Liquipel Skins will totally remove all the hassles. No more no squeegees, no bubbles, no spray bottles. Liquipel technology will provide dry installation, using advance adhesive material, that even newbies can help themselves, all this thanks to new formulation of silicone adhesive. Liquipel Skins are available online at Liquipel's Official Website. First smartphone compatibility are iPhone 4S and iPhone 5 for Apple, and Samsung Galaxy S4 for Samsung Mobile. Both brands are priced at $15 or equivalent to Php 650.00, while the Liquepel's watersafe technology treatment will be priced at $60 or around Php 2,600.00 in Philippines. Local availability is yet to be announced.